Our Episcopal Big Tent’: How Big Is It? How well does the Episcopal Church measure up to its “big tent” ideal? Come for a provocative panel conversation with three distinguished Episcopal Church leaders sharing their unique perspectives. Reception follows. Seating will be first come, first served. 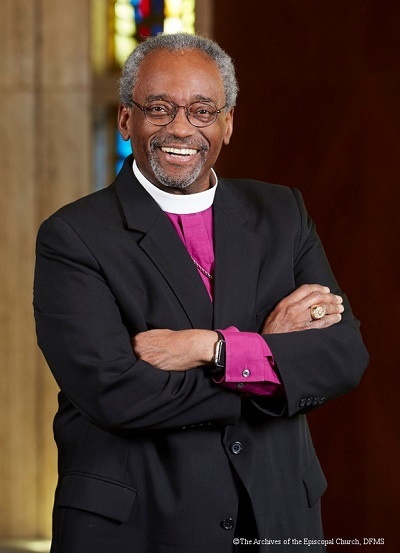 For further details of Bishop Curry’s visit to the diocese, click here. Click here to display a flyer about the program.